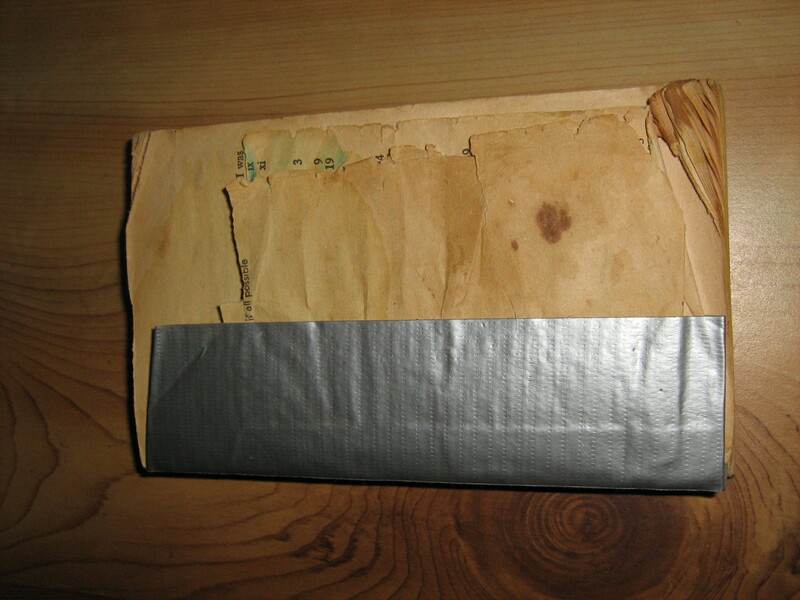 Well, guess what I got for Christmas. 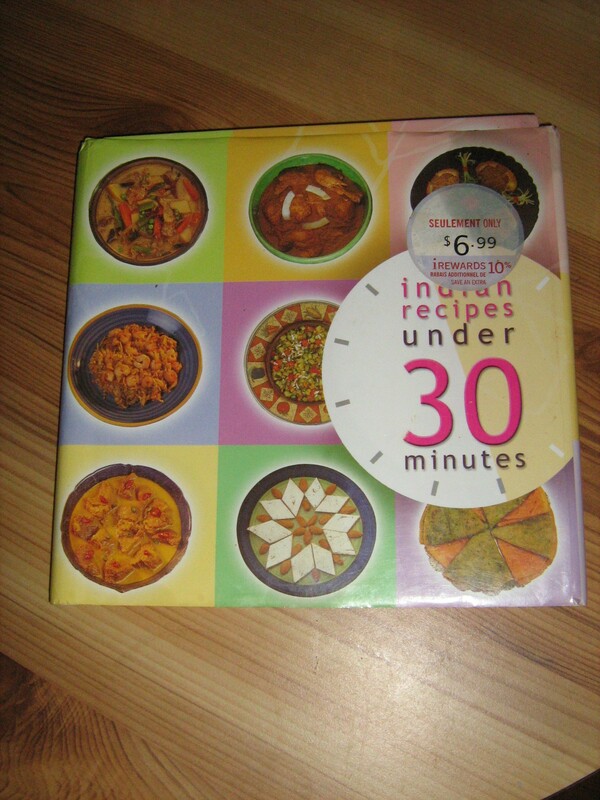 A dear friend, knowing my interest in cooking, decided to give me a cookbook. And it is a lovely one! 200 more salad recipes when I already have over 200! But they certainly look too good not to try. Lots of good eating ahead. 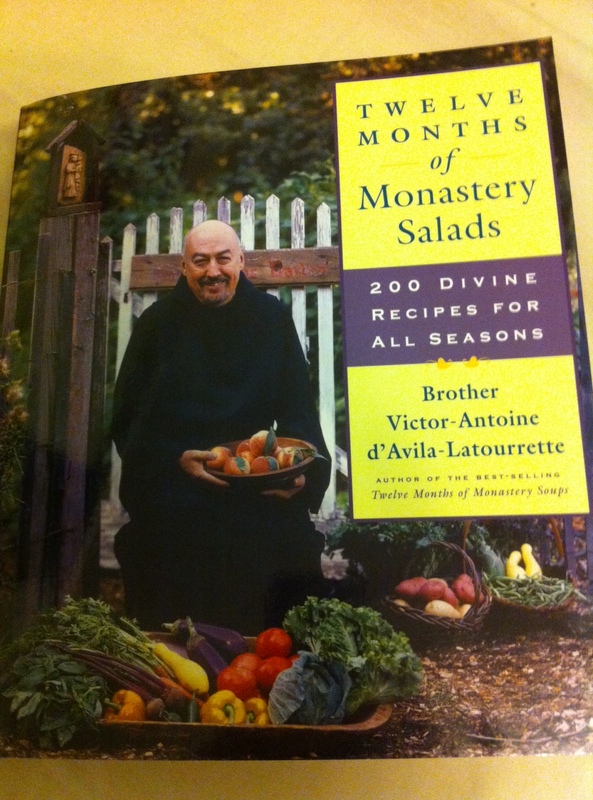 This book is a companion to an earlier one, 12 Months of Monastery Soups. I’ll have to put that on my wish list for next Christmas. 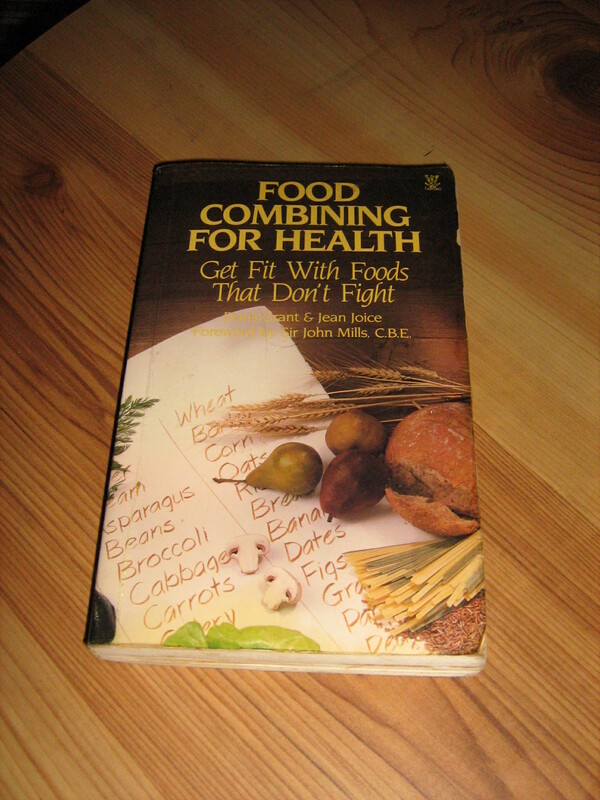 The subtitle of this book “Get Fit with Foods that Don’t Fight” announces its promotion of a rather offbeat dietary regime known as the Hay System. 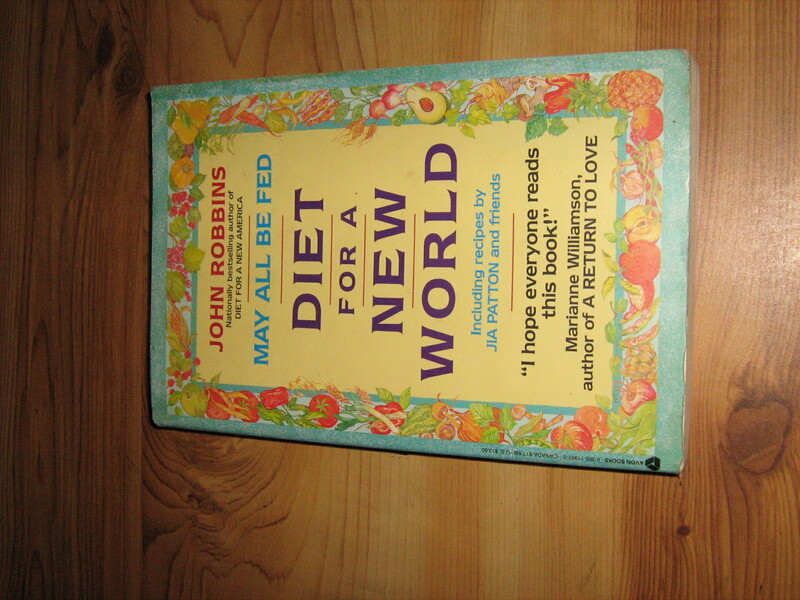 Rather than analyse one’s menus to be sure one is including a variety of nutrients (such as complementary proteins), this system advises against certain food combinations. In particular, the aim is to avoid protein and starch at the same meal. So the recipes are slotted into categories for a protein meal and categories for a carbohydrate meal. I am not too concerned with the theory. 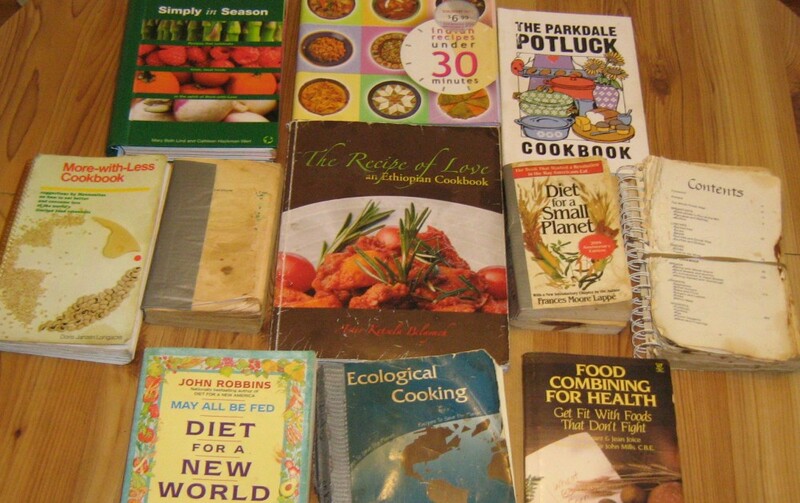 I just enjoy the recipes. 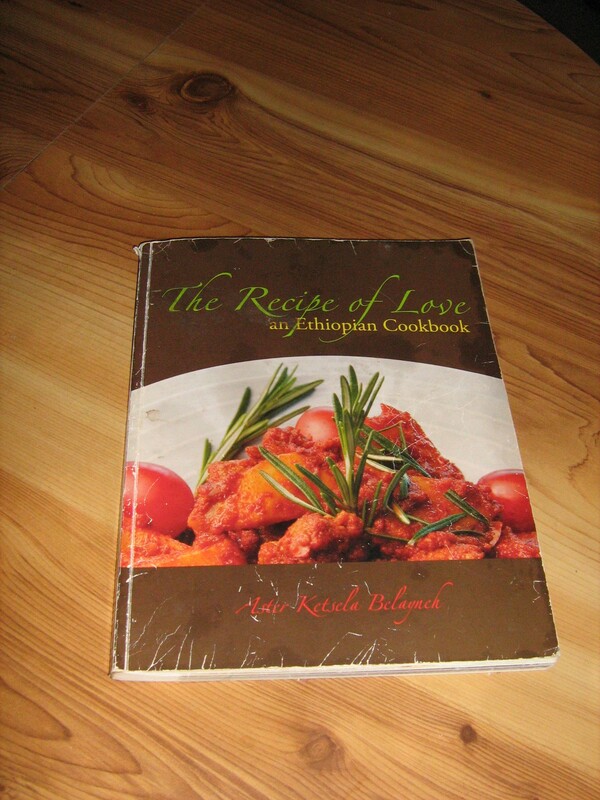 I am just beginning to explore this cookbook. 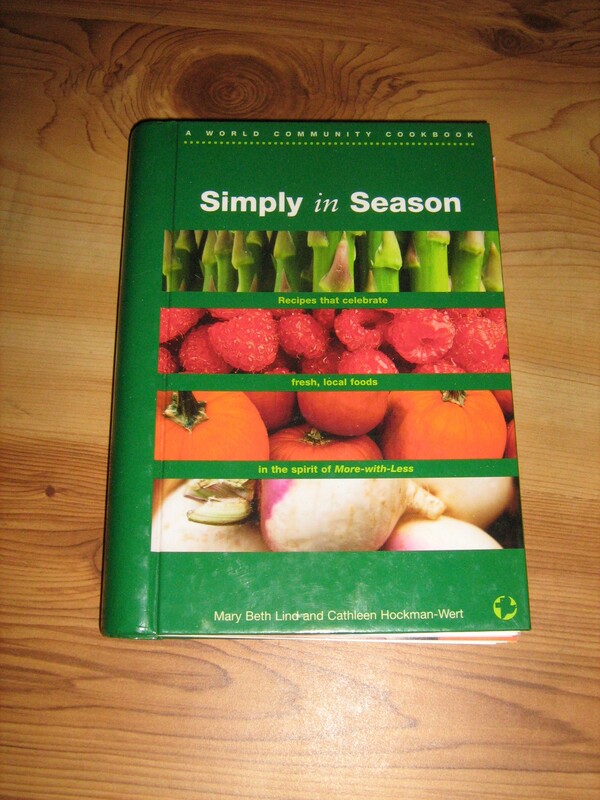 It is published by Herald Press, provider of many Mennonite resources, and follows much the same philosophy as its predecessors, More-with-Less Cookbook and Extending the Table. I don’t have the latter book myself but I did once buy a copy as a wedding present for my niece and her husband.